Take our tips and tutorials to learn and explore the web with a good understanding to make it meaningful and protect your time and money. 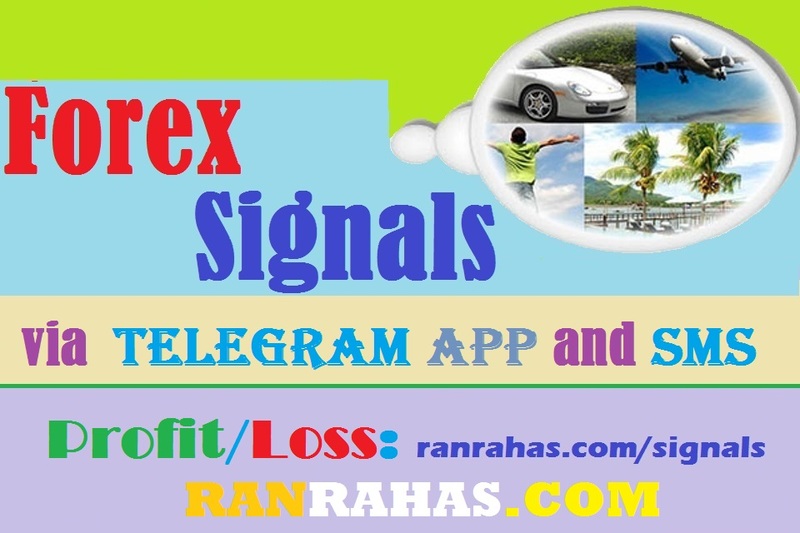 Standard Forex Signals service fee: Rs.500 ($3) for 600 pips. Price: Rs.500 or $3. Between 20pips to 80pips per signal. Price: Rs.1000 or $6. Between 20pips to 100pips per signal. You will be charged for 60 pips per day, If not, you will receive extra days for free to cover it. I can send minimum 50 pips per day. And some days more than 100 or 200 pips. And the average will be equal to 60 pips. ((5 days x 30 pips + 10 days x 60 pips + 5 days x 90 pips)/20 = 60 pips/day (*1 month = 20 working days). Minimum 1200 pips (per month+ or many months). All the countries are accepted. Greed is the first emotion that starts bugging. When someone just starts learning and trading forex and reads about the money that a trader can make through forex trading, he/she thinks about nothing but making a lot of money through forex trading. Unfortunately many new forex traders are not &#38;#34;lucky enough&#38;#34; and so they succeed to have some good trades in their demo accounts at the beginning and this makes them think about opening a live account and making real money. I call this bad luck, because as soon as they start trading their real money, they see the other side of forex trading and forex market. They lose and so greed will be replaced by fear. For a long period of time they move between fear and greed. Sometimes they are fearful and sometimes they are greedy. When they have a losing trade, their fear show up and when they have a successful trade, their greed takes the control. When they are greedy, they are overconfident and so they click on the buy/sell buttons bravely and when they are fearful they have no confidence and so they just watch the market and don&#38;#39;t dare to take any position even when there is a good trade setup. 2. Then he has to learn a trading technique and a trading system. 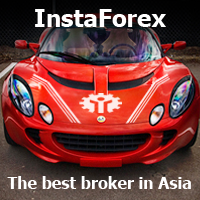 This is an important stage, because if he tries to find and try a new system on the forums and different forex related websites, he has to spend his whole life in trying different systems and so he will never become a trader.The solution is finding a successful trader and asking him to share his trading system. The reason is that he has already tried that system and probably it is the system that he makes money with every month. So you know that it works. But if you want to find a system from the forums, you really don?t know if it will work or not. So you have to spend a lot of time in trying the system and it is highly possible that after a long time, you come to this conclusion that the system is not applicable for live trading. On the other hand, a professional and successful trader tells you everything about the pros and cons of his system and he will share the &#38;#34;do&#38;#34;s and &#38;#34;don&#38;#39;t&#38;#34;s. So you do not repeat the same mistakes that he made when he was developing the system. Ranrahas.com has a place for visitors to learn, play and earn. It has nice features for player who can use it to have more fun and benefits or meet new people.